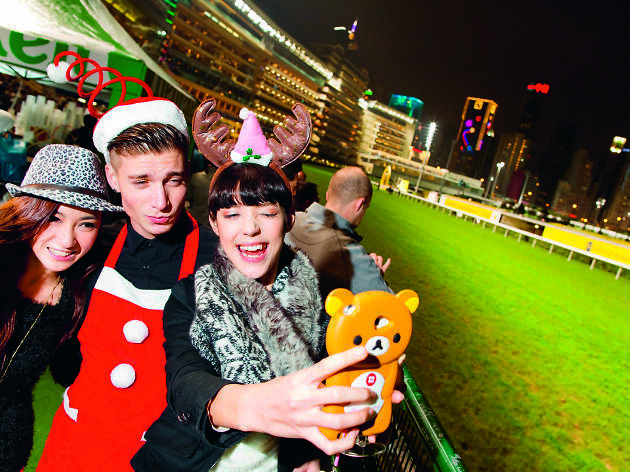 Spread the Christmas cheer as you catch top-notch racing action at the Happy Valley racecourse. It's the best time of the year! 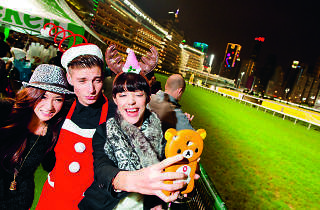 Join in the Christmas spirit and spread the joy as you head down to the Happy Valley races. Don your favourite Santa's hat, munch on festive food and snacks and catch amazing top-notch racing action this December.